Received in the mail yesterday, had to wait to journal until I got the BCID which wasn't written in the book. I look forward to reading it, might just skip it ahead of a few bookrings/rays! This was my #7 in my 50 books challenge for this year. I found this book a little slow to get going, and a bit dry as well. Overall, I enjoyed the story. Seemed very magical and mysterious at the same time. 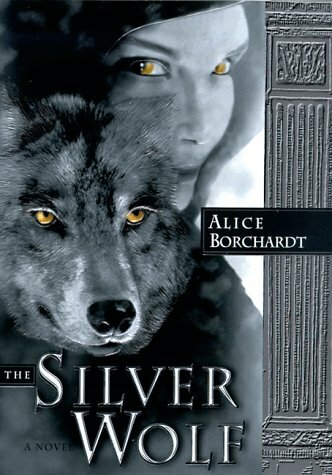 Something interesting I learned after I finished the book, it's author is the sister to my favorite author (Anne Rice) so that was something. May reserve for the paranormal bookbox, until then, this is AVL.